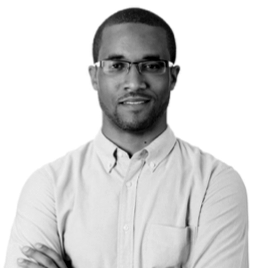 Trevor Wilkins has experience in developing strong go-to-market strategies and scaling mobile platforms. In his last role as Co-Founder of KÜDZOO – a students rewards app – Trevor helped manage day-to-day operations and grow the app’s user base to over half a million students world-wide. In 2016 Trevor and his partner were recognized by Forbes Magazine and named to the 30 Under 30 list in Education for their work with KÜDZOO. As a Principal at Quake, Trevor will help manage cohort operations, assist in sourcing potential portfolio investments and expanding Quake’s presence on the West Coast.